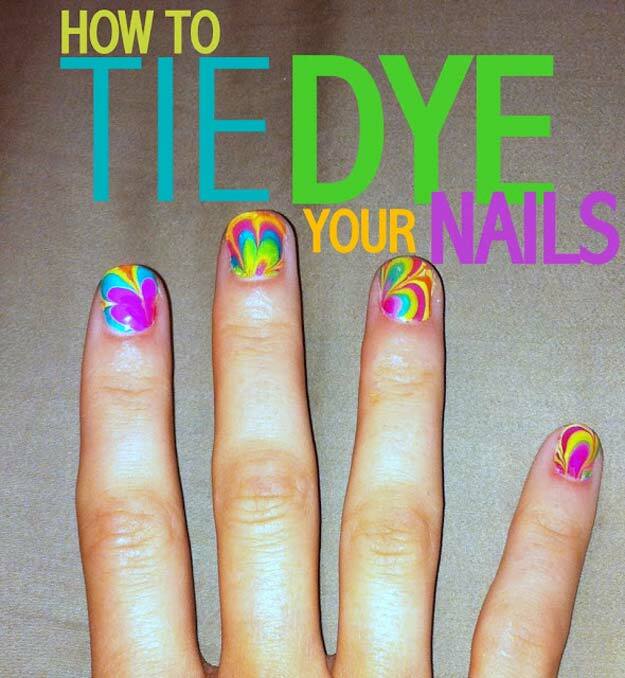 Love tie dye? 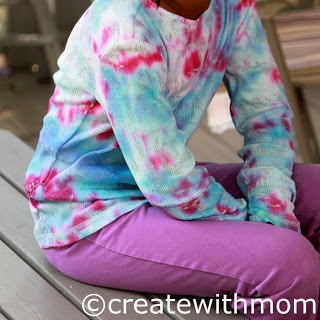 We do, too, so we put together a list of the best tie dye crafts and projects we could find on Pinterest and from our favorite DIY bloggers. From creative, colorful socks and shirts to cool room decor ideas for teens, we have the perfect projects for you to try out this weekend. 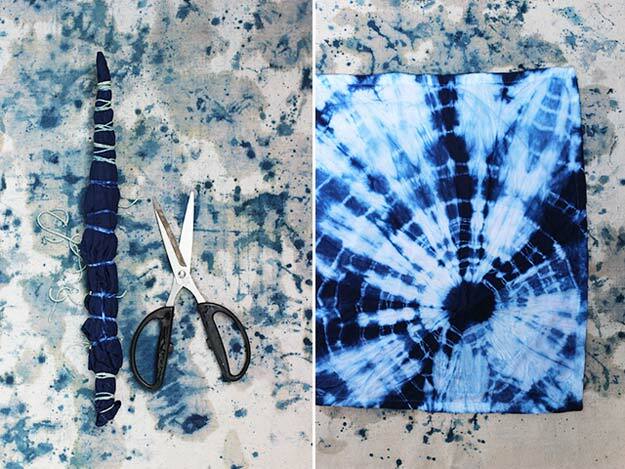 Easy craft tutorials for stunning patterns and designs you can tie dye at home. 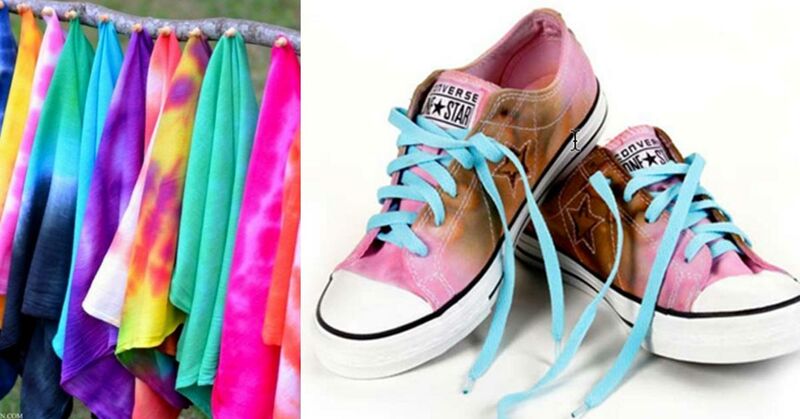 Pink, Blue, Red, Green, Orange and Purple are probably the most popular colors for teenagers. This is no surprise as this is the part of our lives where we get to live life as carefree as we can be and as colorful as we want to be by starting to figure out our style, our personality, our own characteristics and dream about what we want to be in the future. While there are a lot of teenagers who only love to focus on one color like the very popular “Pink Ladies”, there are teenagers who would love to have a splash of color reflecting their charm and charisma. 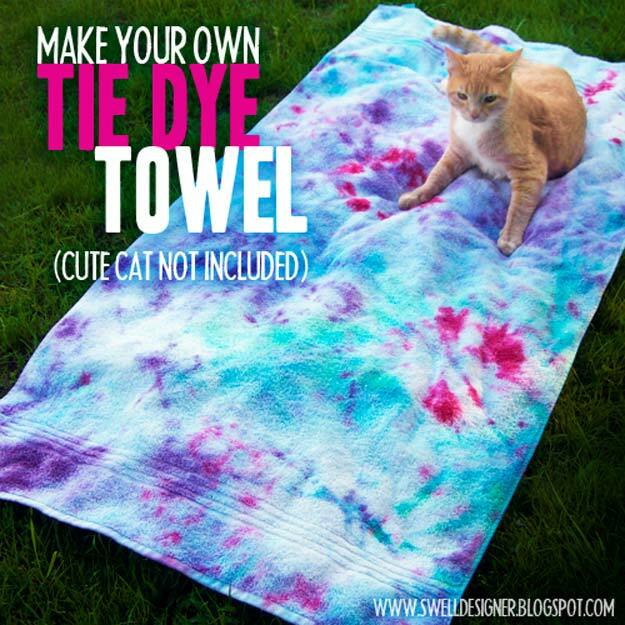 So, if you are the latter, you are very lucky to be finding this post as we have here a list of all the DIY Tie Dye projects you can make to pop-out from everyone else and show how unique you are! Start scrolling! Flowers always come in color and style and I bet you do too! 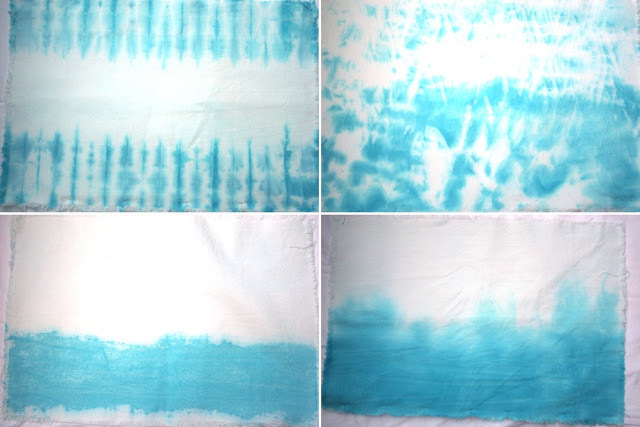 Check this tutorial out to find out how to tie dye this style on some curtains you want to experiment it with! 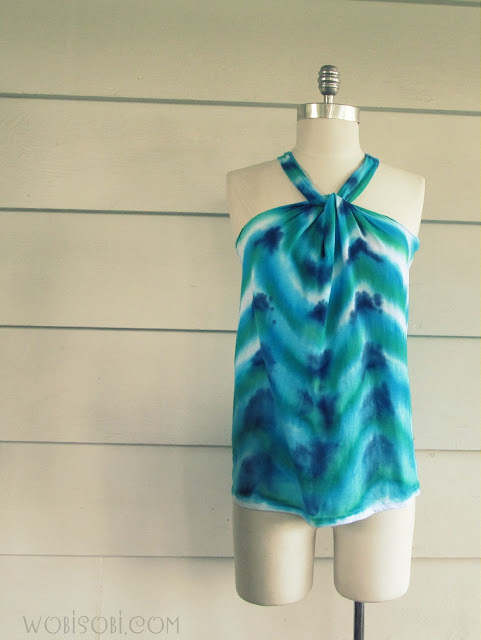 Oh summer is long over but I’m pretty sure this tie-dye swimsuit cover-up is something you would want to have when summer comes back again! A perfectly unique vest to style up some boring go-to-school outfit! A perfect addition to your collection of bedroom pillows perfect for bff’s sleep-over or pajama night’s pillow fight! No, sorry this skirt isn’t really made because you’re then going to be a SPY like Mrs. Smith (oh Angelina and Brad’s divorce is going to be the end of the world!!!) but this one is a tutorial inspired by the crafty mind of I SPY DIY. What a stand-out is this? Go rock this outfit out and inspire others to do the same! This would make a perfect gift for Mom! 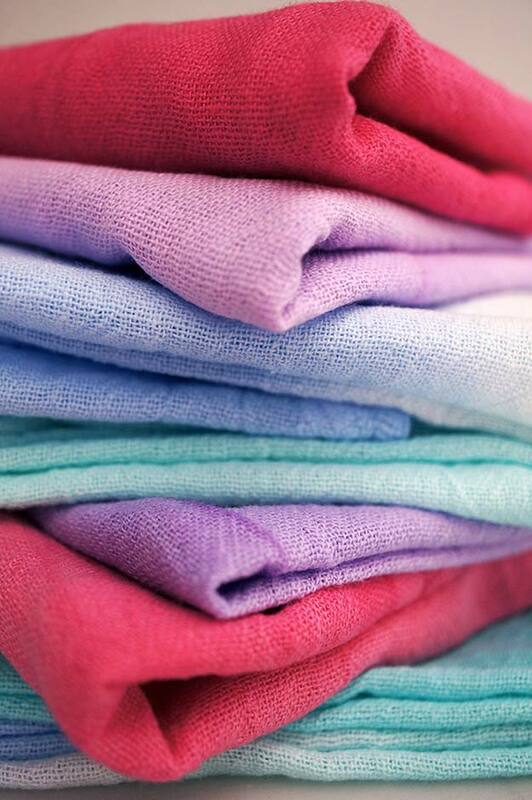 I am pretty sure she’ll love how thoughtful you are for remembering she needs beautiful towels at the kitchen! 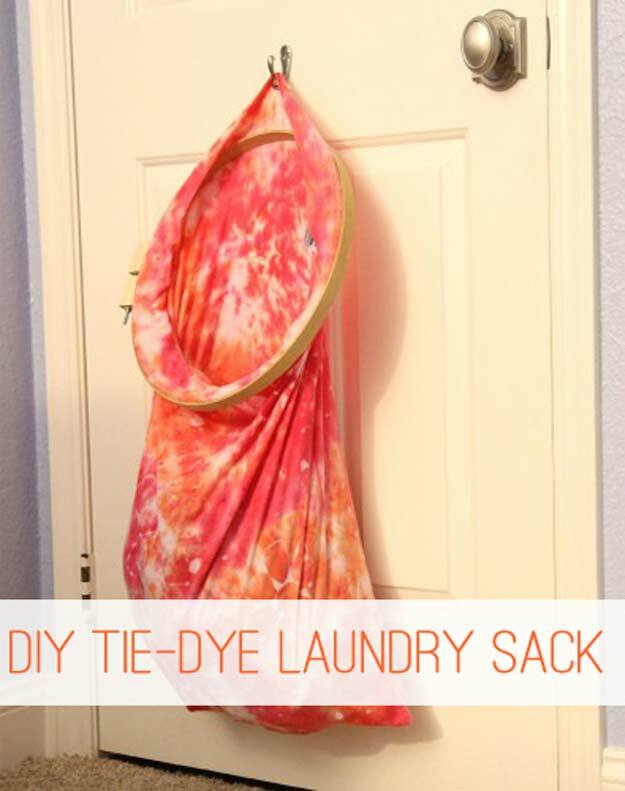 If you are thinking of something you want to do this week-end, why not the tie-dye laundry sack? 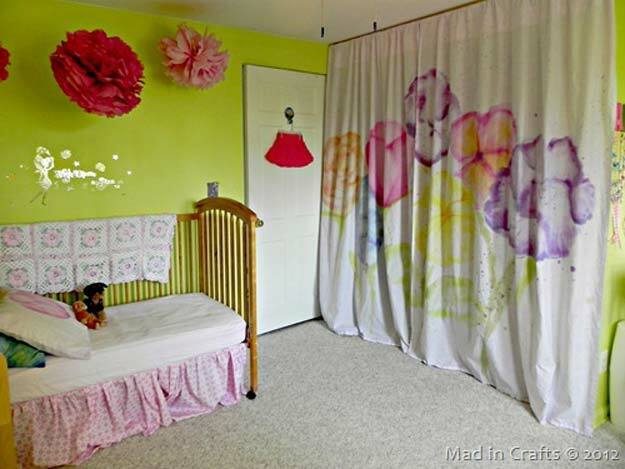 Make one for you and one for each room in your house! What a splendid idea! 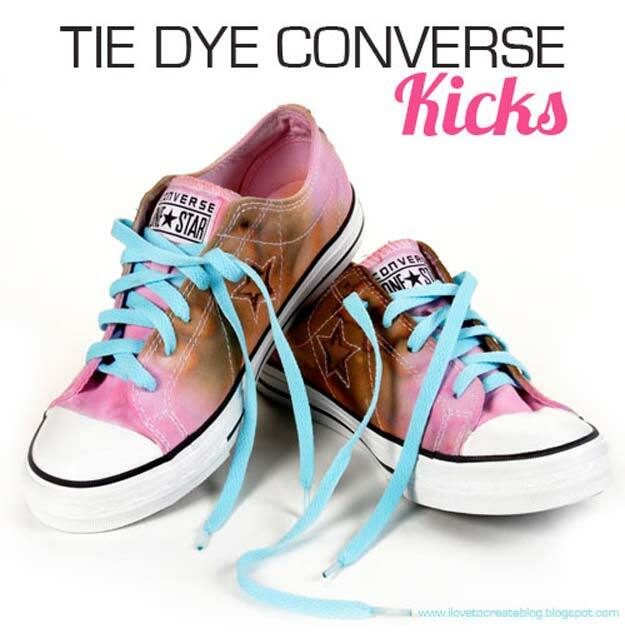 Put some kicks on that pair of sneakers by tye-dying it! If you just recently painted your hair red last week and stained your towel, this tutorial will help you a lot! 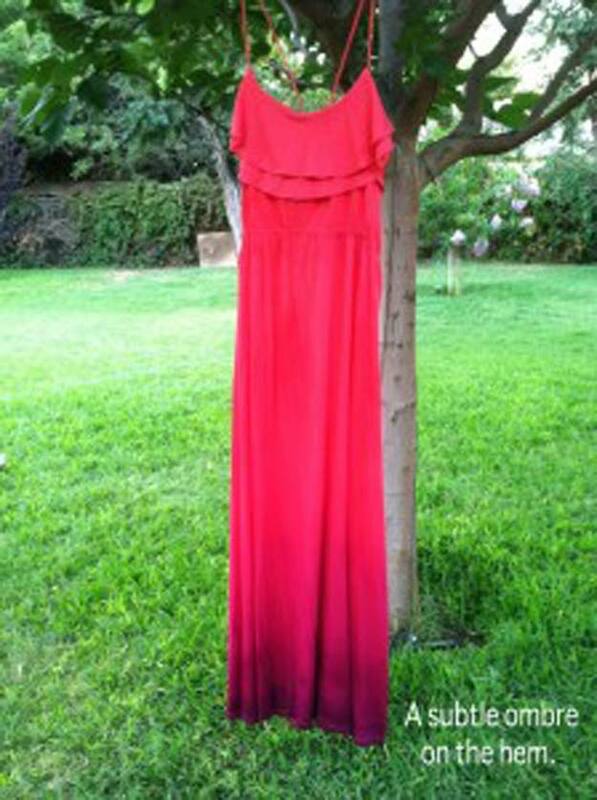 Maxi Dress are L-O-O-V-V-V-E-E-E-E!!! Go be a chic with tie-dyed maxi dress! Who needs to get ashamed of bringing that lunch box when you can even pull-off a cat walk with these adorable lunch bag designs! 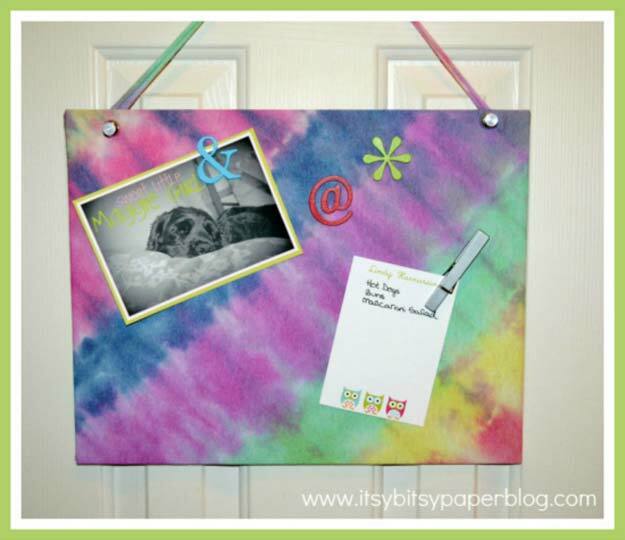 A tye-died memo board is a brilliant idea for you not to easily forget the things you need to remember due to its bright colors! Now his is shaby chic! This definitely looks good on any blouses you wear at school! 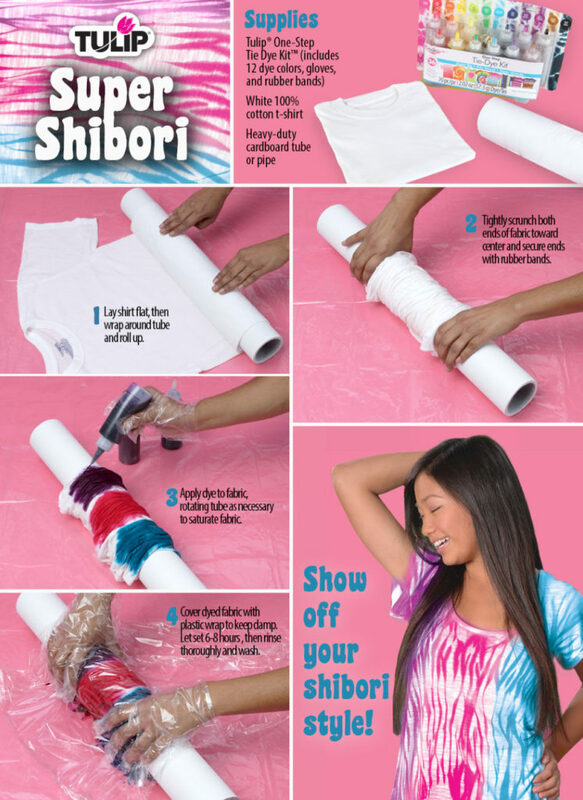 Show off some charisma with this tie-dye t-shirt designs! 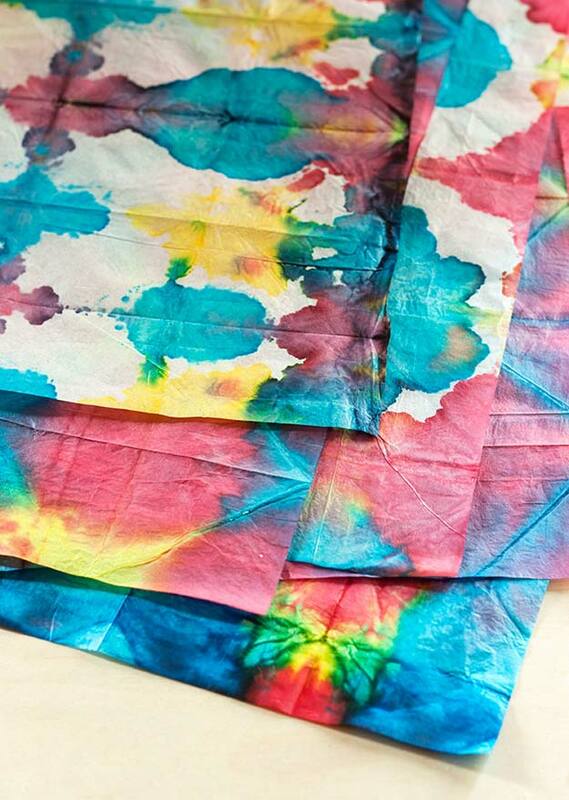 A tissue and a tye-die? How will they be working together?? Find out how! 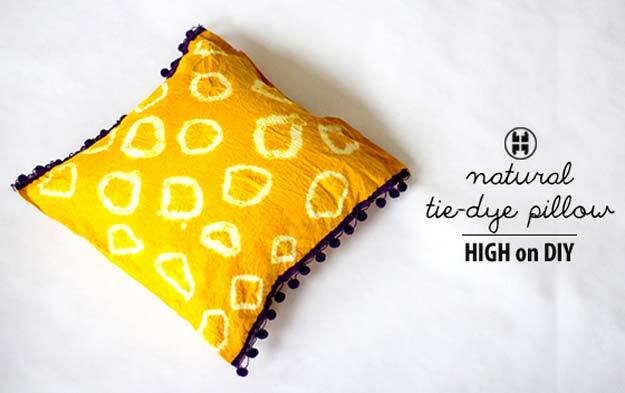 A blanket you decorated by your very own crafty hands – how cool is that for a gift huh? A nail that’s a cousin to the rainbow is something heavenly! We’ve showed you tie-dyed skirt, shirt, dress and here is a short to complete the list! 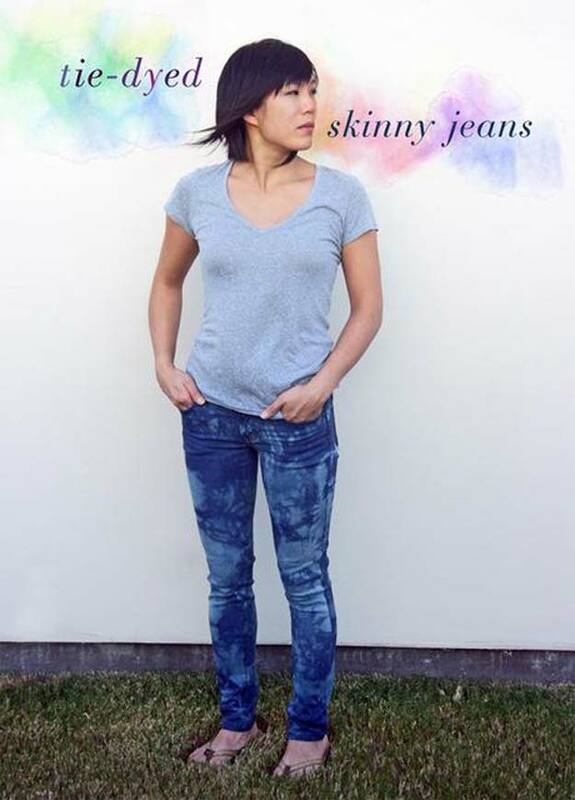 A bleach-tie-dyed free people tee perfect for a week-end project with friends is here! 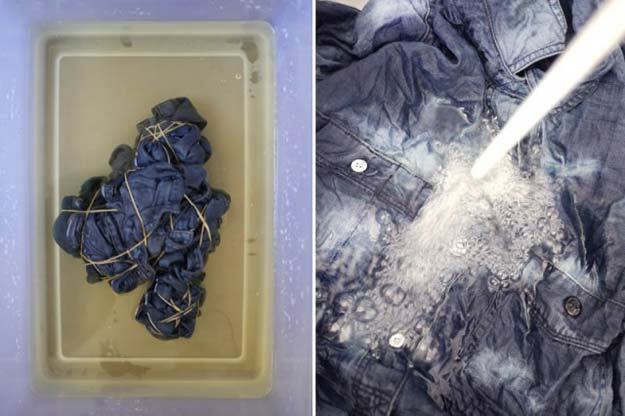 Do you have some denims you have already put aside because the colors have faded in an ugly way? Fix that problem with this tutorial! 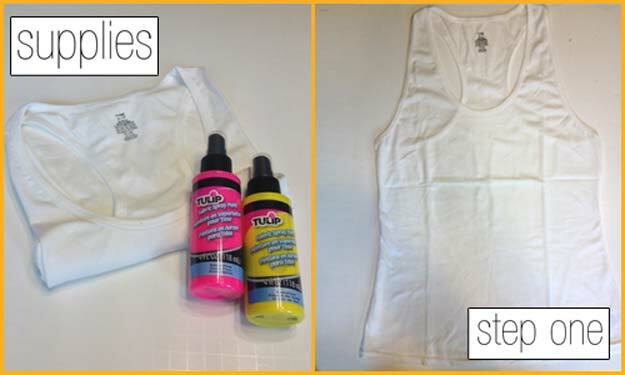 Go bright with these fabric paints as your tie-dying tools! Find out how this one turned out through the link above! 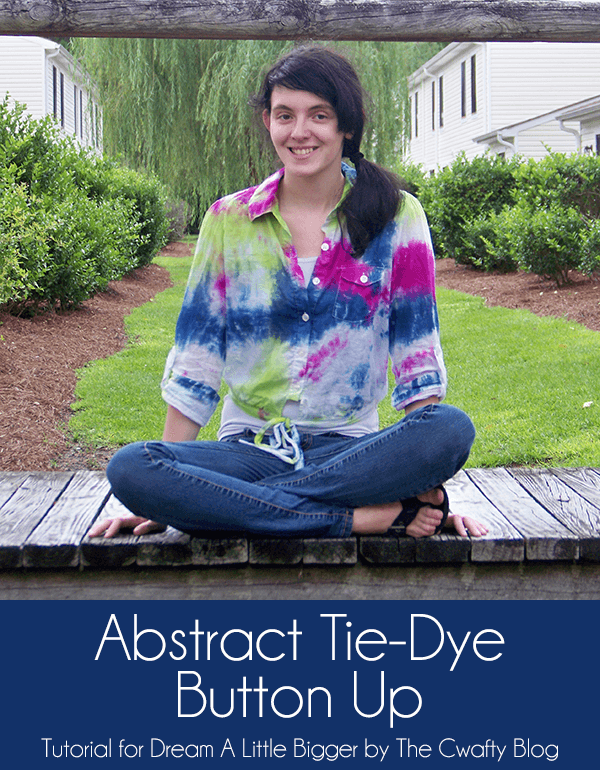 Another shirt tie-dye idea here, this time with your favorite colors (perhaps?)! 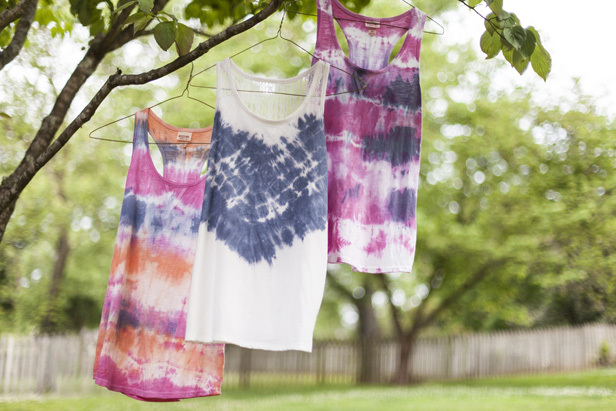 I sooo loove the outcome of these sleeveless tees tie-dyed in these styles! I am definitely gonna try this at home! Aren’t you? Who said a painting has the only right to go abstract?! 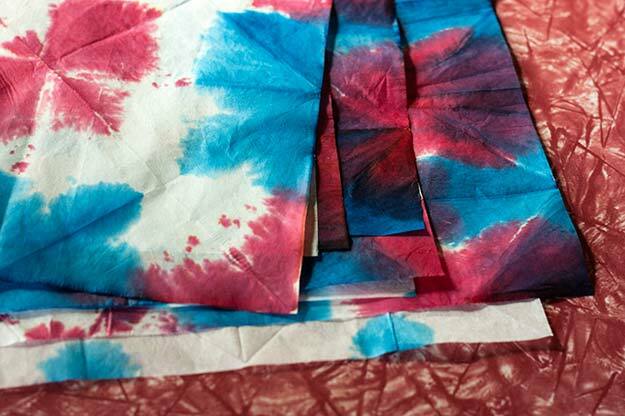 This is an awesome tutorial of tie-dye folding techniques you can use for your different tie-dying projects! You would love this design on your pillows, that I assure you! 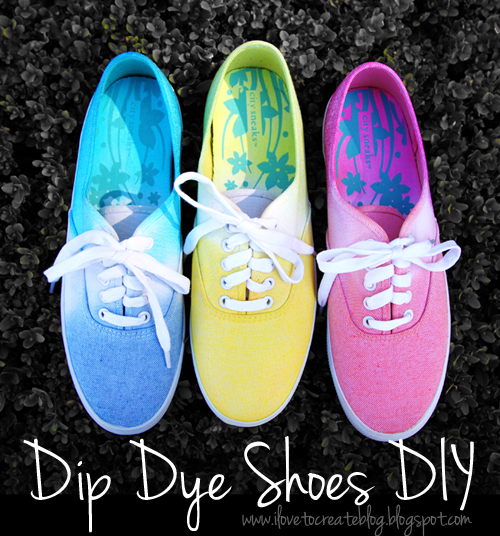 An ombre tie-dyed sneakers!!! This is absolutely LOVELY! 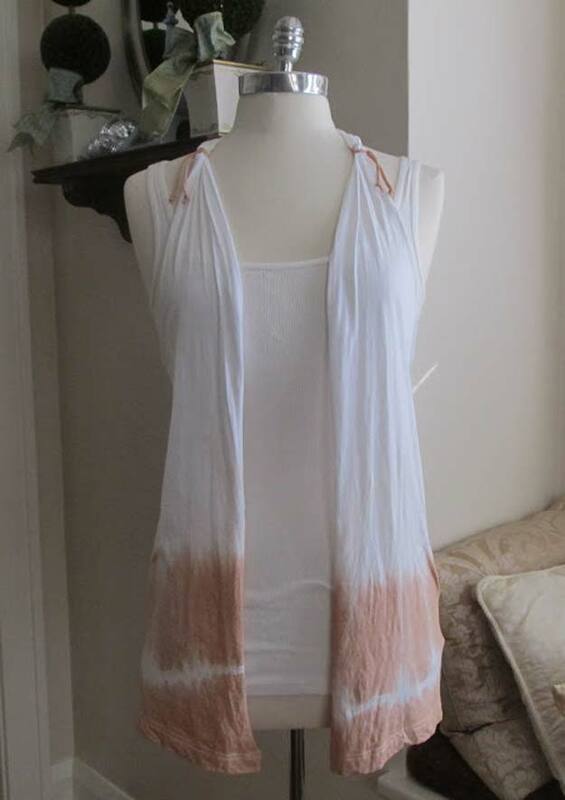 Perfect for the hot climate, this chevron tie-dye halter is a stand-out! 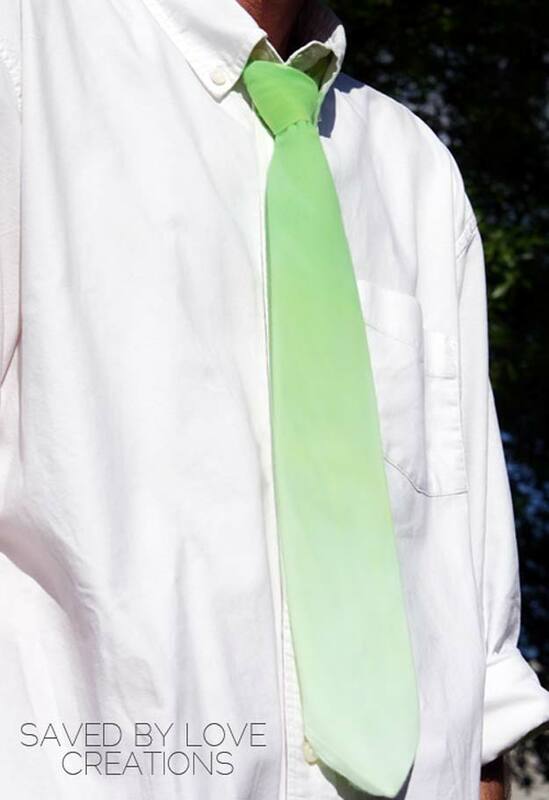 Impress some girls with this unique tulip tye-died tie! 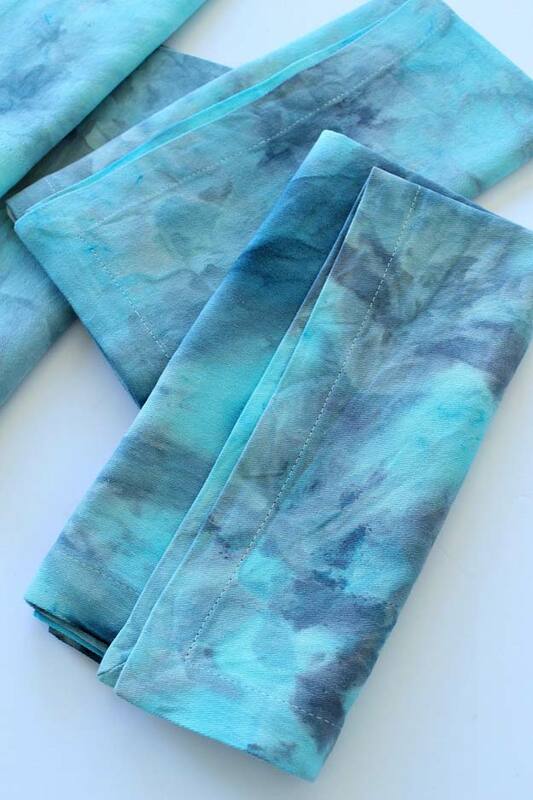 This table-clotch tie-dye project is an absolute love for Mom’s b’day gift idea! What an intelligent way to pop-out some character! 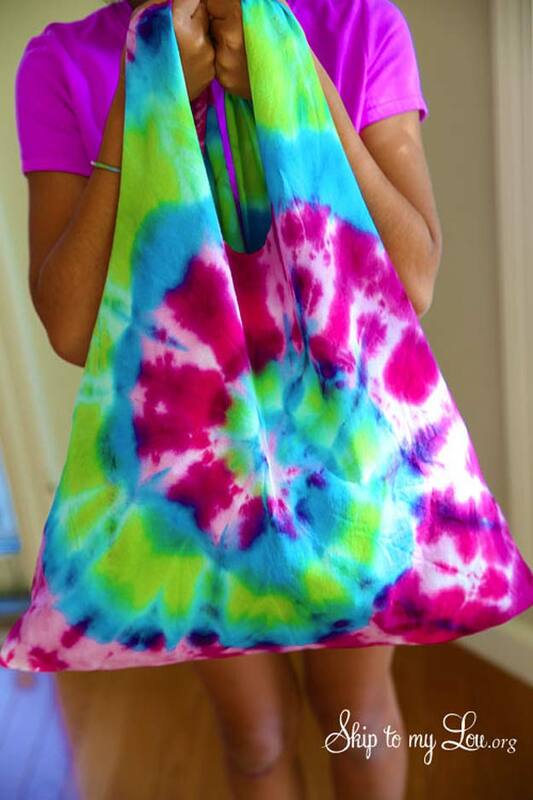 This tie-dyed dress tutorial will teach you how. Another maxi dress style that you will surely love! 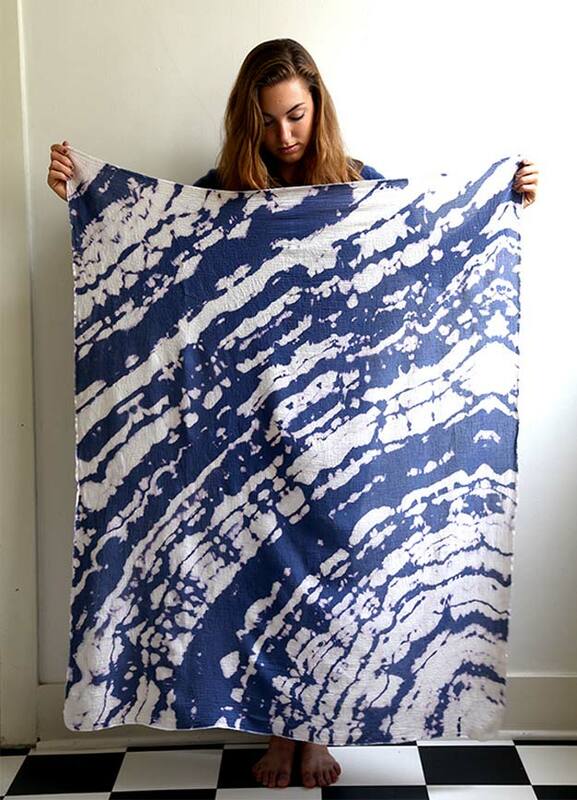 Give yourself some love with this anthropology inspired tie-dyed dress! Show some love to your country with this patriotic garland ideas! Check out the tied-yed pom-poms and fireworks tissue that are just amazing to be hanged on the wall or on the front door! 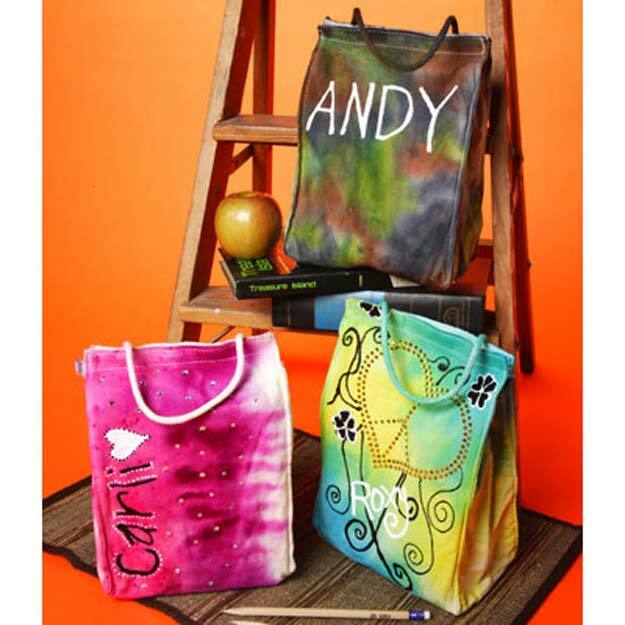 Next to a Tote bag, a t-shirt bag is most of the teen’s favorite thing! Check out how you can add a lot of colors to yours by clicking the link above! If you are a fan of the color BLUE, then surely you’d want to click this tutorial. 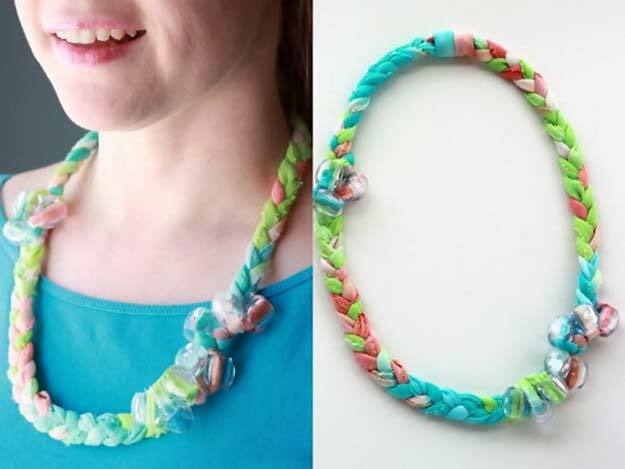 This is a fun project you and your friends can experiment with! 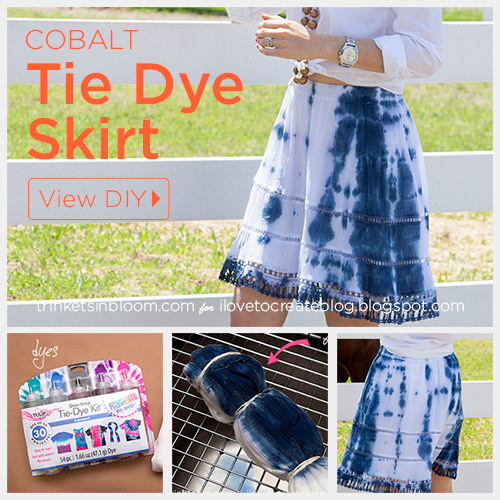 Lastly, a tie-dye skirt with the color indigo on it! I can even imagine Taylor Swift wearing this skirt and rocking it (like she always do all other outfits)!